Sunday Evening Videos: Happy Birthday, Gershwin! Just hit “play” up above. 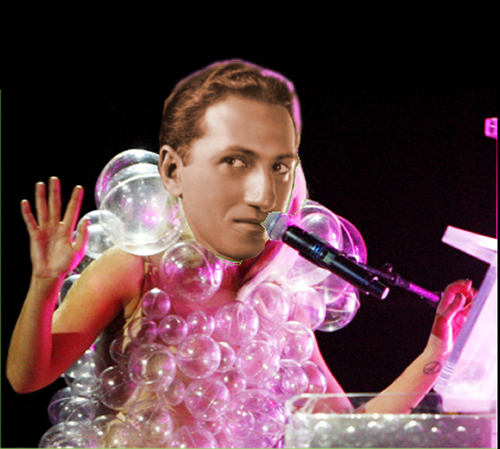 As you can see, George Gershin was a major influence on Lady Gaga.